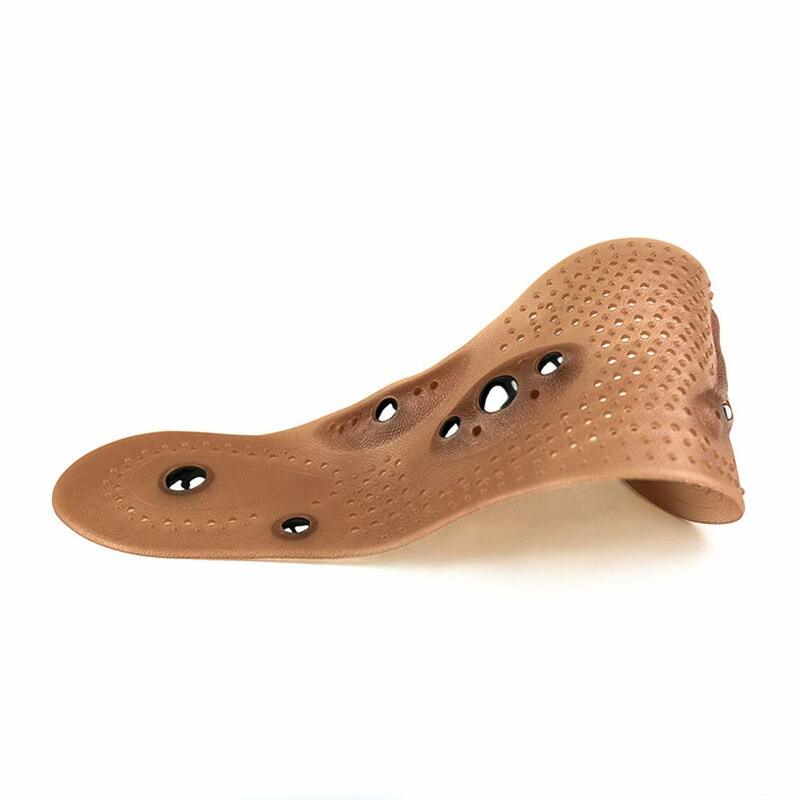 Colorcasa 2018 Perfect Acupressure Slimming Insoles - Health and Fitness Store.Yoga Accessories,Women's Health,E-Books and more. 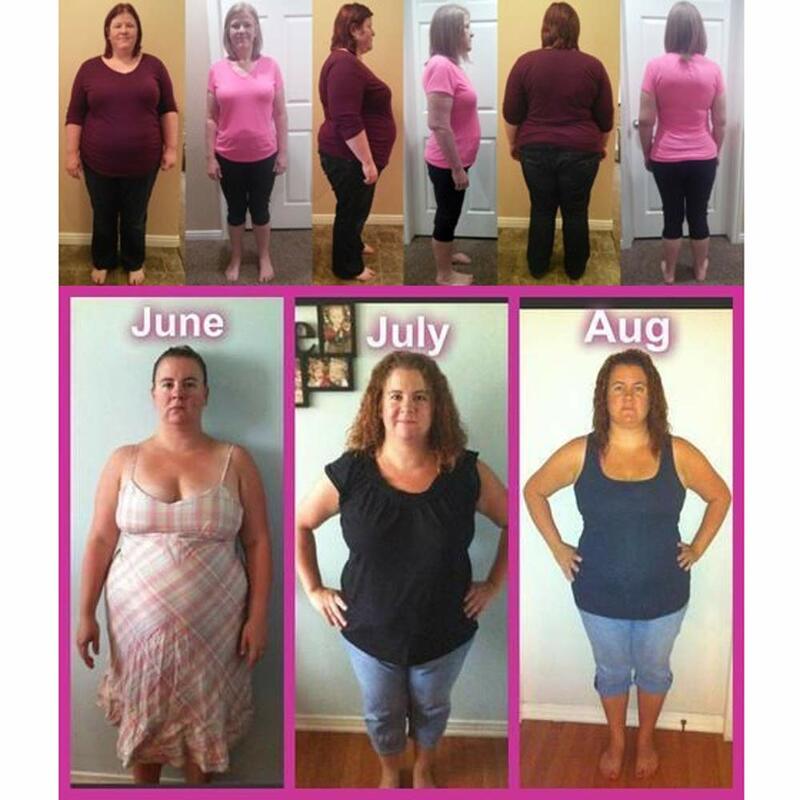 It is difficult to expend the time and costs of visiting doctors who practice massage, which stimulates the slimming reflexes. 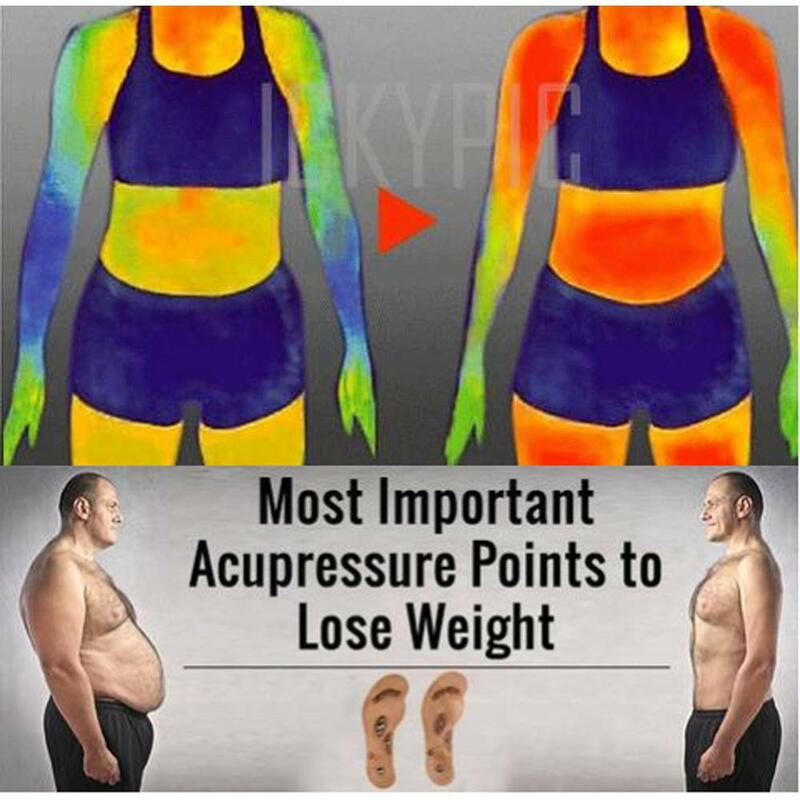 That’s why our Acupressure Slimming Insoles is a great idea: a slimming medical insole which you can wear in any shoe and which automatically stimulates the trigger points for beneficial weight loss both while walking and standing. 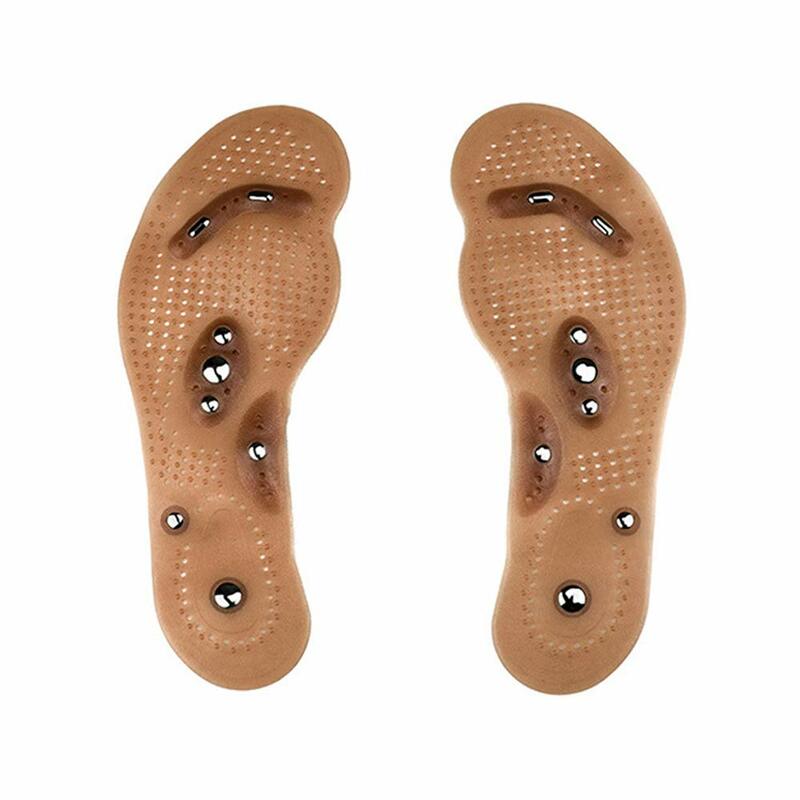 These Acupressure Slimming Insoles are made of flexible plastic inserts that combine acupressure, reflexology, and magnets to provide gentle and effective stimulation to the feet. When walking in reflexology insoles, your feet massage themselves! 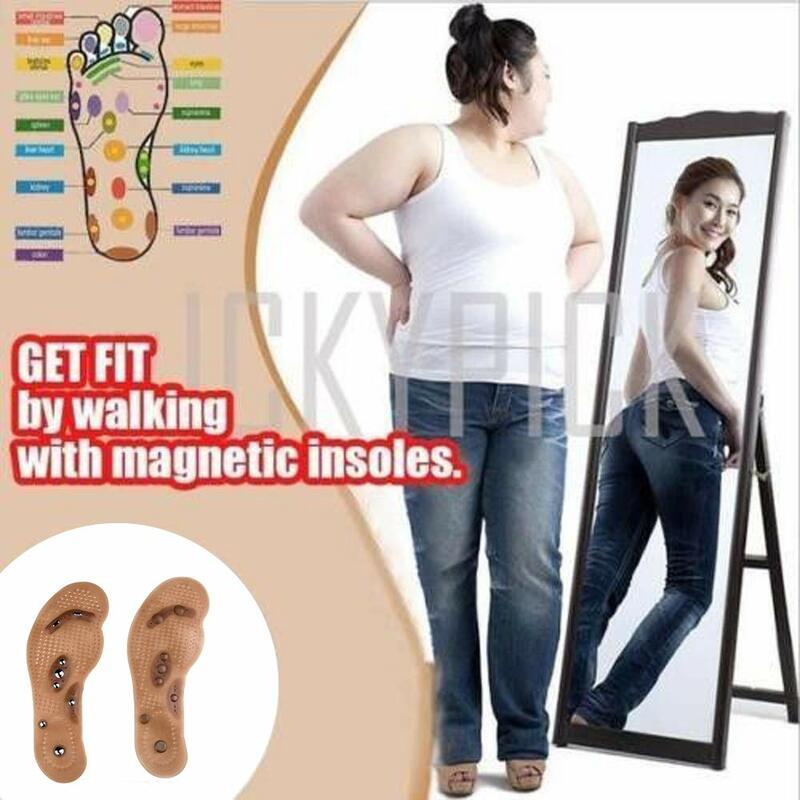 These slimming magnets emit magnetic waves which weaken fat cells in your body.Lose weight by walking with magnetic insoles.